New patient came in for a comprehensive eye exam and contact lens fitting. 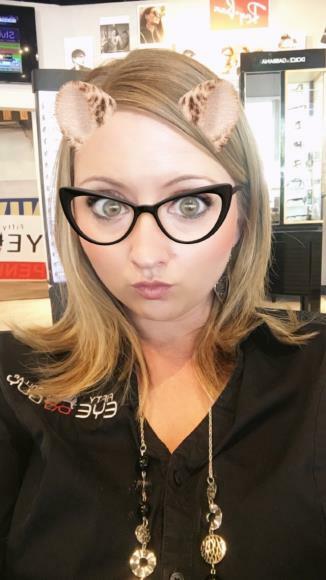 She used her VSP vision insurance to purchase a back up pair of designer Helium eyeglasses with anti reflective treatment! She also brought her husband along who had an eye exam and purchased glasses as well!